Embattled Australian software vendor GetSwift has been unable to forecast when it will achieve profitability. 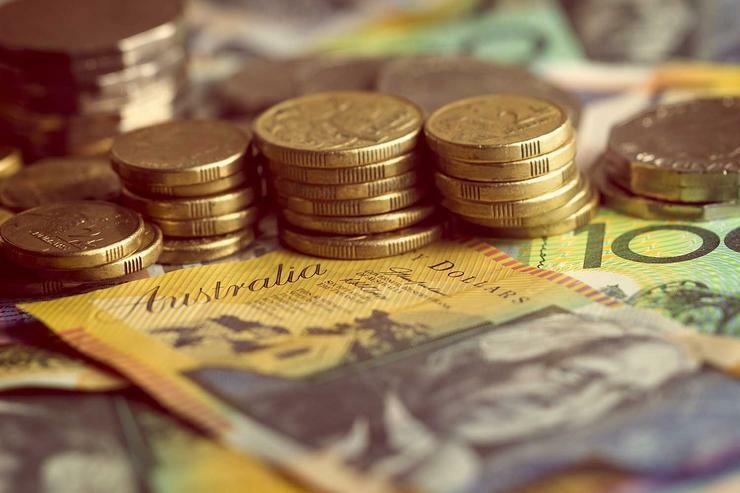 In its half year results, the company, which is facing one shareholder class action and also proceedings brought forward by the Australian Securities and Investments Commission (ASIC), said the group incurred and expects to continue to incur "significant legal expenses". Specifically, in the first half GetSwift has paid $2.17 million in legal expenses. Three class actions were brought against the company, with the Federal Court of Australia allowing only one of the three class actions to proceed, as of 20 November. "GetSwift strongly disputes the allegations made in each of the proceedings (including as to any alleged loss) and will continue to vigorously defend whichever proceeding is allowed to progress," the company stated. The class action allowed to go further claims now $75 million, 75 per cent less than the initially announced $300 million. ASIC's proceedings also alleges both GetSwift directors – Bane Hunter and Joel Macdonald – were either involved in the failure of GetSwift to meet its obligations or failed to discharge their duties to GetSwift. ASIC alleges that SaaS logistics vendor made representations in a series of ASX announcements relating to client agreements, between February 2017 and December 2017 that were misleading and that it failed to notify the ASX of material information in relation to these client agreements. Meanwhile, the company's results showed a net loss of $6.4 million or 16.4 per cent more than last year's loss. Revenue went up 67.9 per cent from $366,000 in December 2017 to $552,000 in December 2018. Las week, GetSwift revealed it had acquired two US-based companies for a total of US$4.5 million in cash, Colorado-based delivery management platform Delivery Biz Pro (DBP), and workforce scheduling provider Scheduling+.